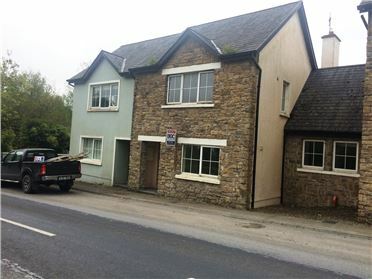 Excellent opportunity to acquire a C. 0.5 acre site with full planning permission for an attractive two storey dwelling. 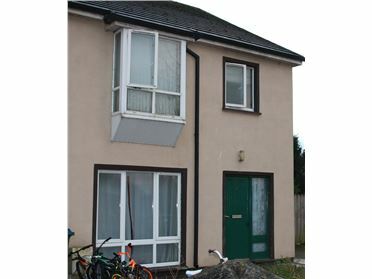 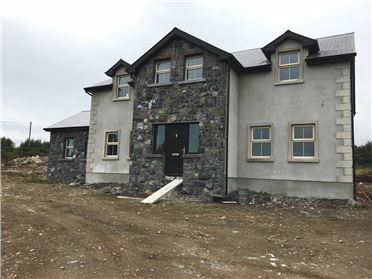 Comprising of c. 2,150 sq.ft.the proposed development consist of 4 bedrooms (1 ensuites ), spacious kitchen & dining room area, study, utility, 2 bathrooms, sitting room and domestic garage. 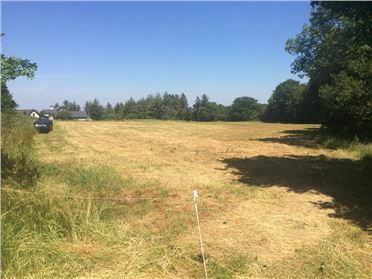 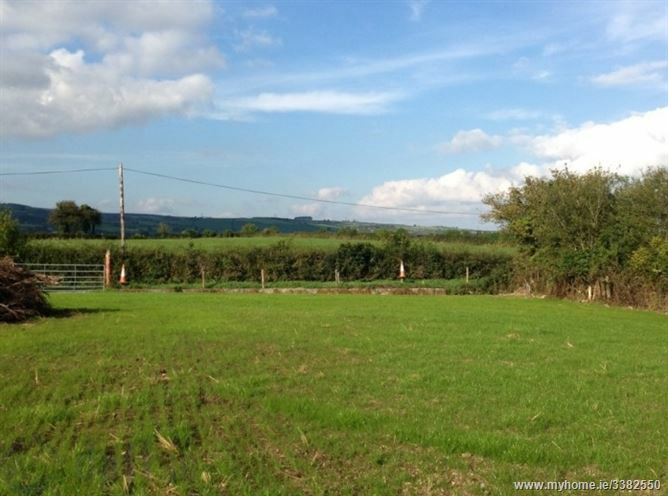 This level site is ready for immediate construction and is situated within close proximity to both water and esb supply. 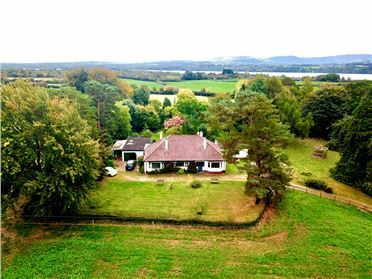 The site consists of approximately 0.5 acres and enjoys breathtaking views of the surrounding unspoilt country side, thus will lend itself suitable for anyone wishing to escape the hustle and bustle of urban life and reside in a beautiful rural setting. 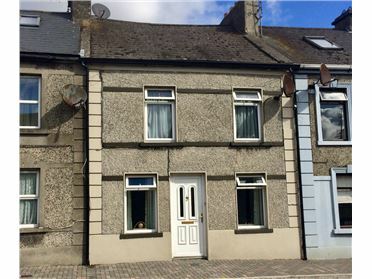 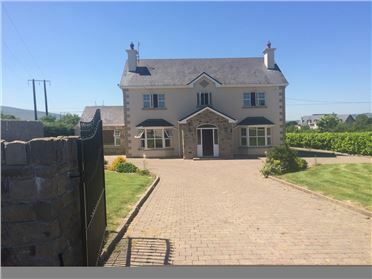 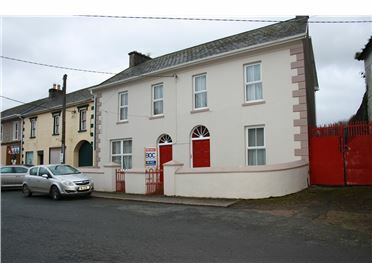 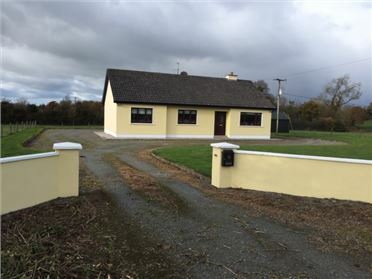 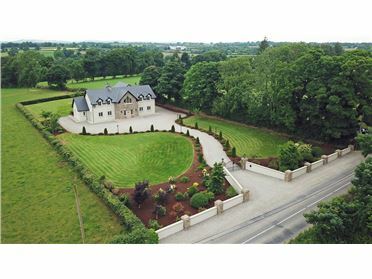 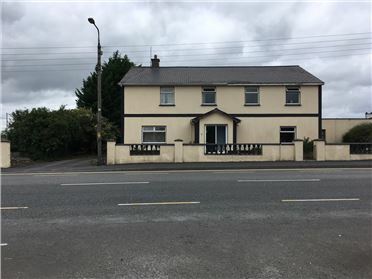 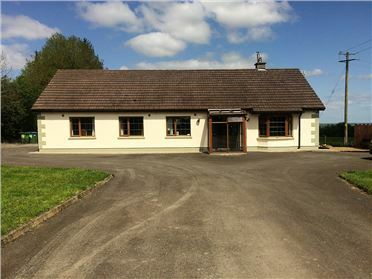 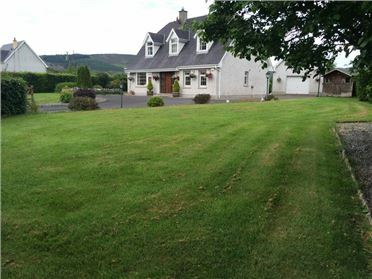 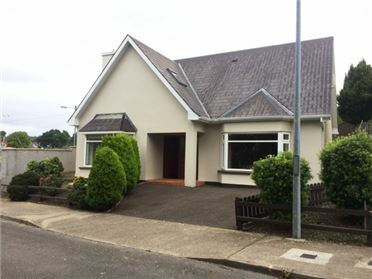 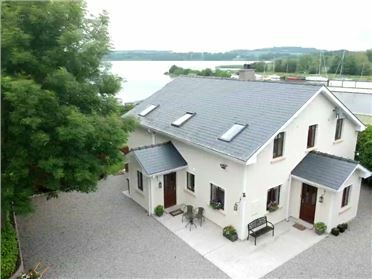 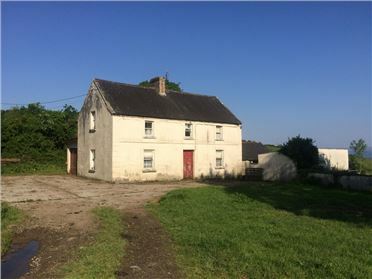 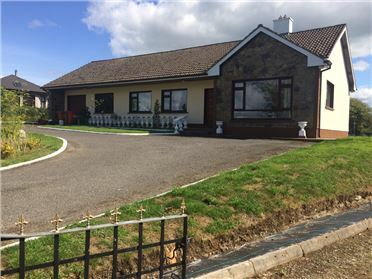 Centrally located approx 1.5 miles from the main Nenagh to Limerick road namely the n7, c.10 miles from Nenagh and a convenient 20 miles from Limerick.